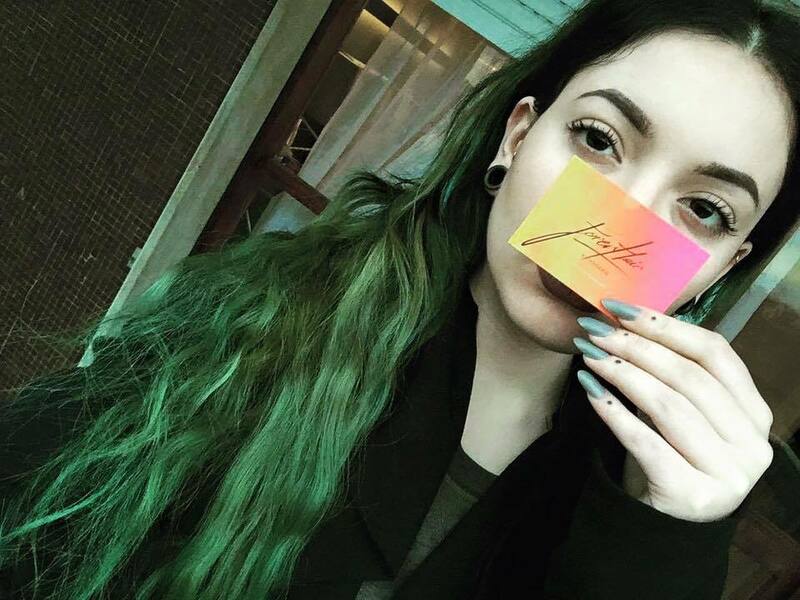 Thanks for coming in FOREVHAIR dimension! 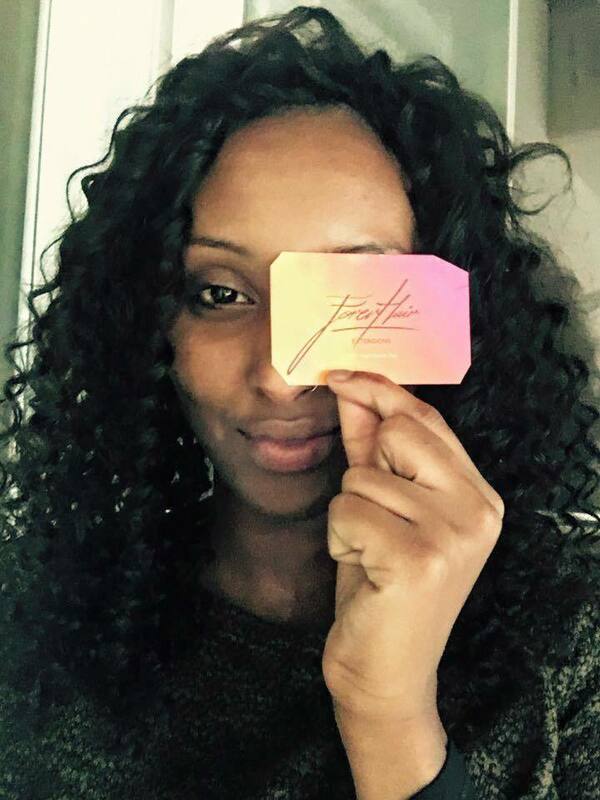 Once you receive the hair extensions hold in your hands the forevhair business card, send us a picture of your new look and become the protagonist of our social networks pages through images, comments and feedback! English here. 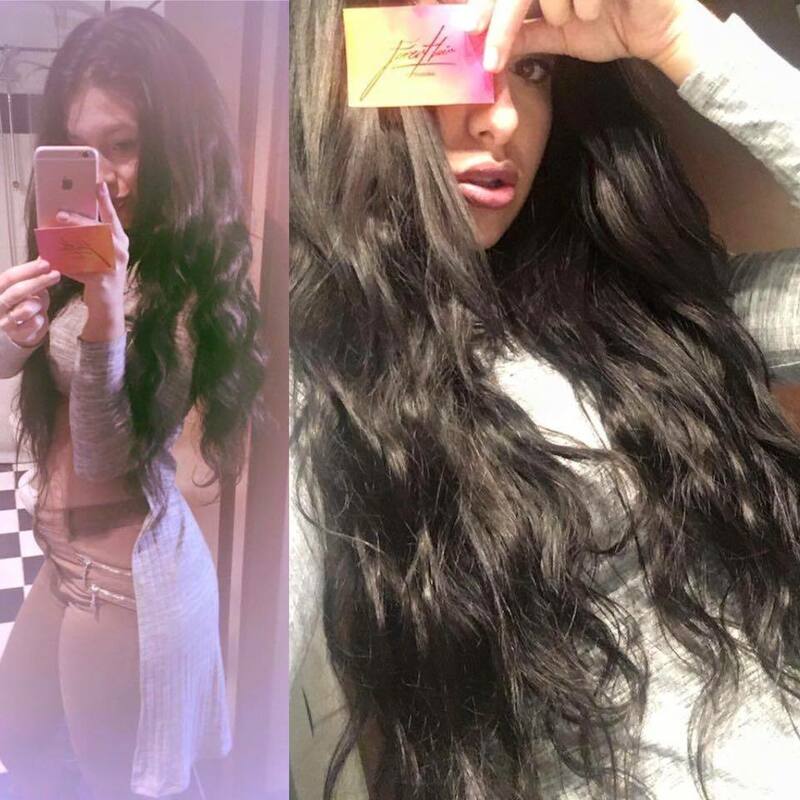 Per avere un effetto naturale è importante che i capelli siano 100% naturali, ecco il risultato firmato Forevhair! 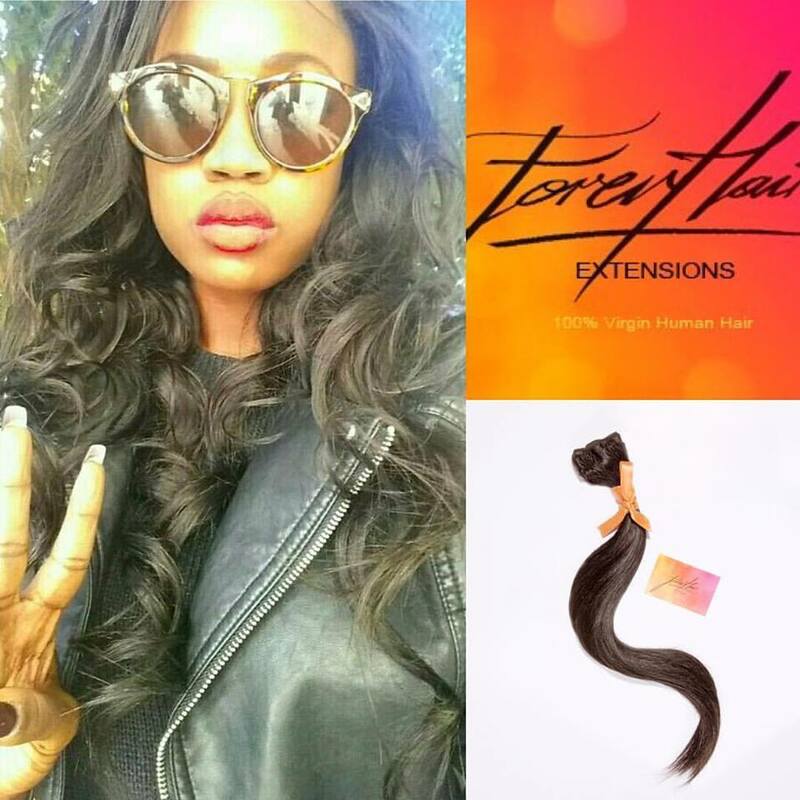 Forevhair extensions ricce 16″ per Madina! 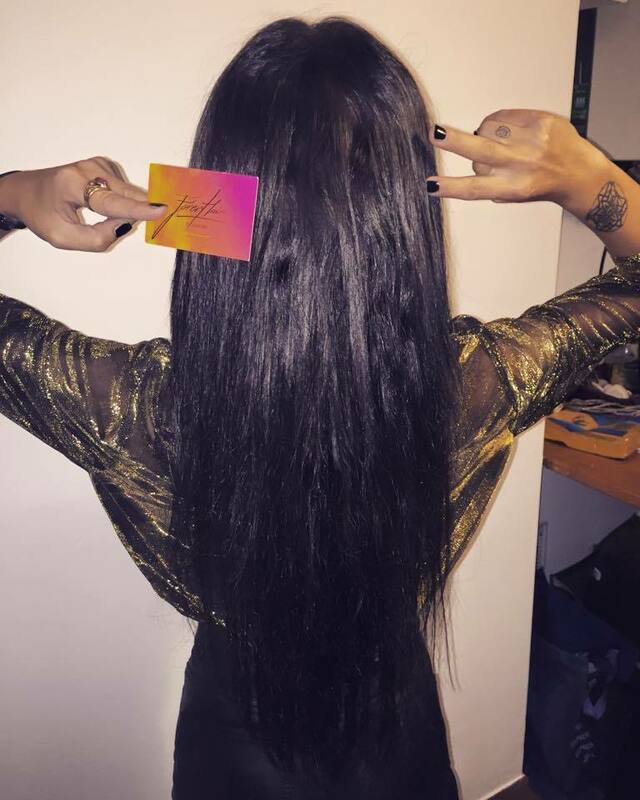 Puoi applicare le extensions forevhair anche con le clip, ecco il risultato! Super ricci forevhair, super volume! 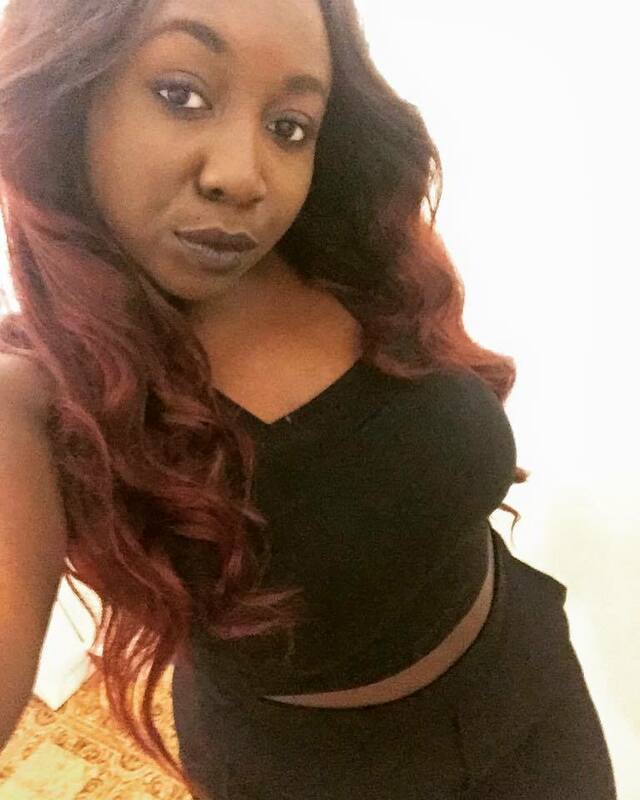 Di nuovo Francesca, questa volta le sue extensions verdi sono mosse! 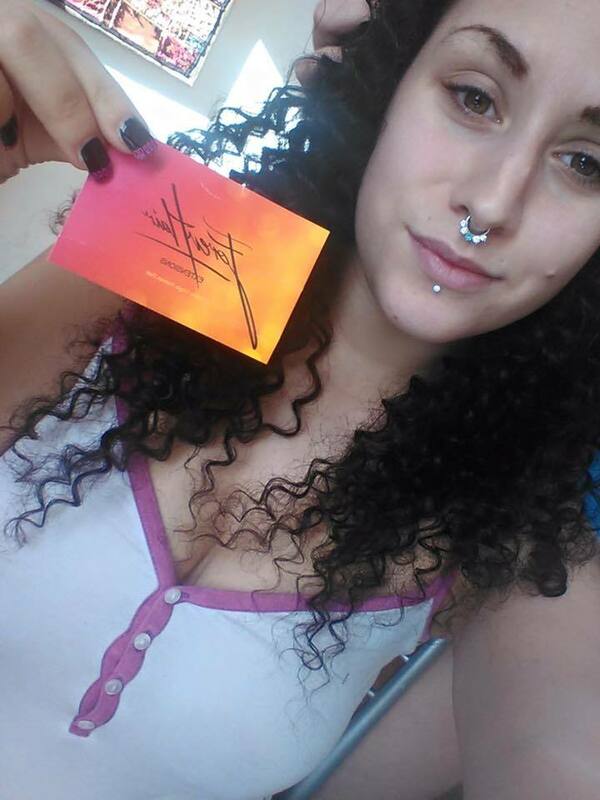 Con Forevhair puoi! 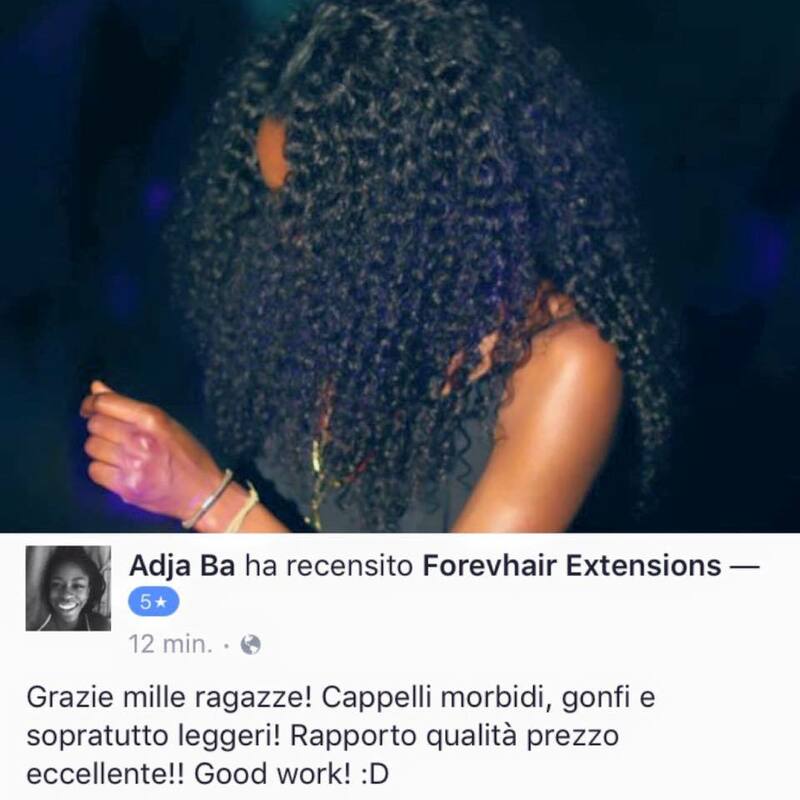 2 confezioni di forevhair per un look semplice e allo stesso tempo elegante. 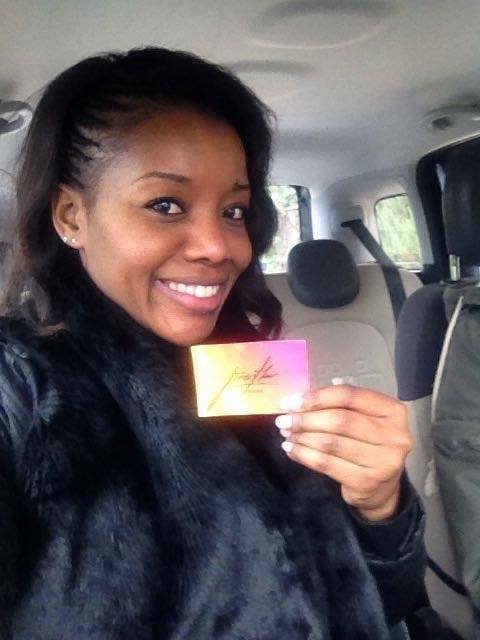 Arielle, co fondatrice di Forevhair Extensions e cliente numero 1! Vuoi cambiare colore? 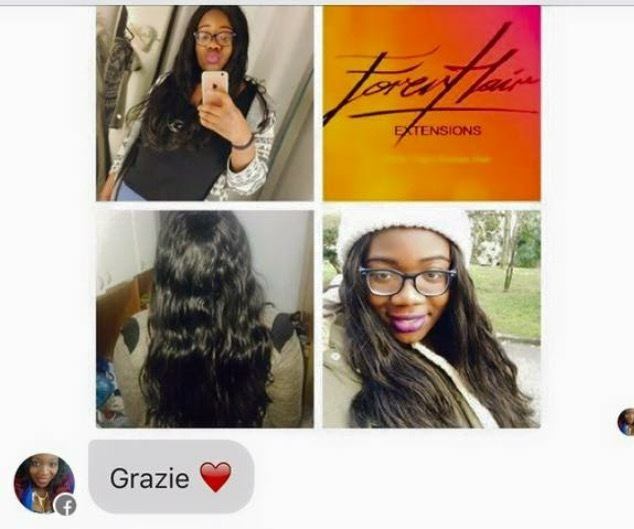 Le nostre extensions sono decolorabili e tingibili, come potete vedere dal risultato di Francesca! 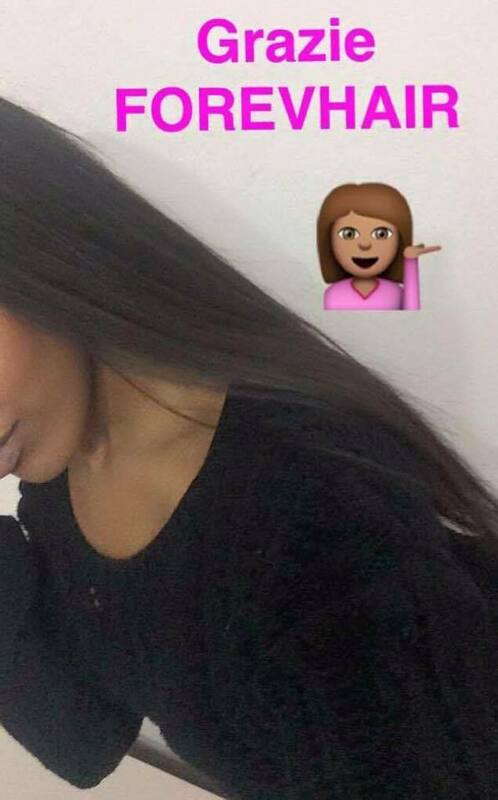 Extensions lucenti, capelli 100%naturali: ecco il risultato! 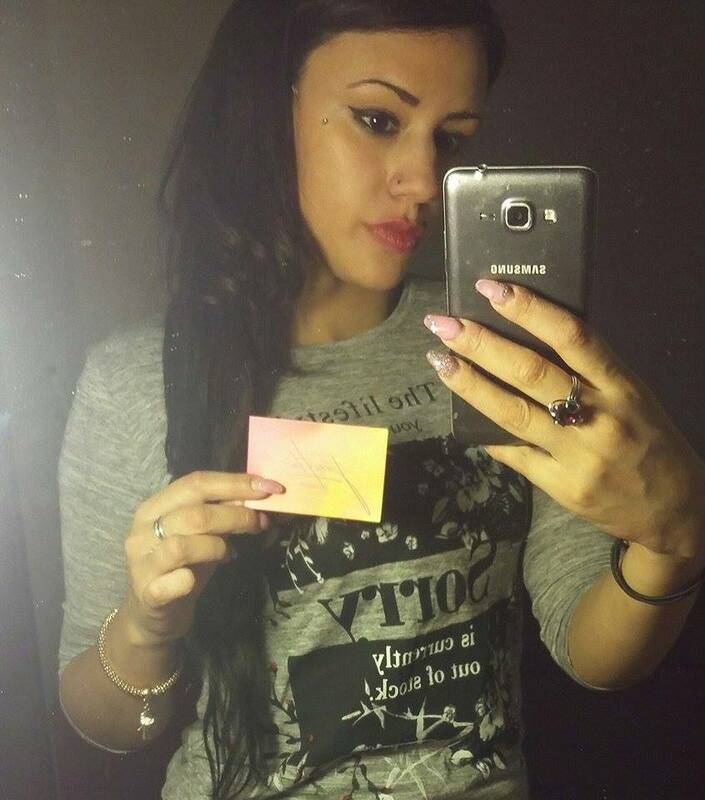 Tnx to La Diablita for this pic! Just amazing! 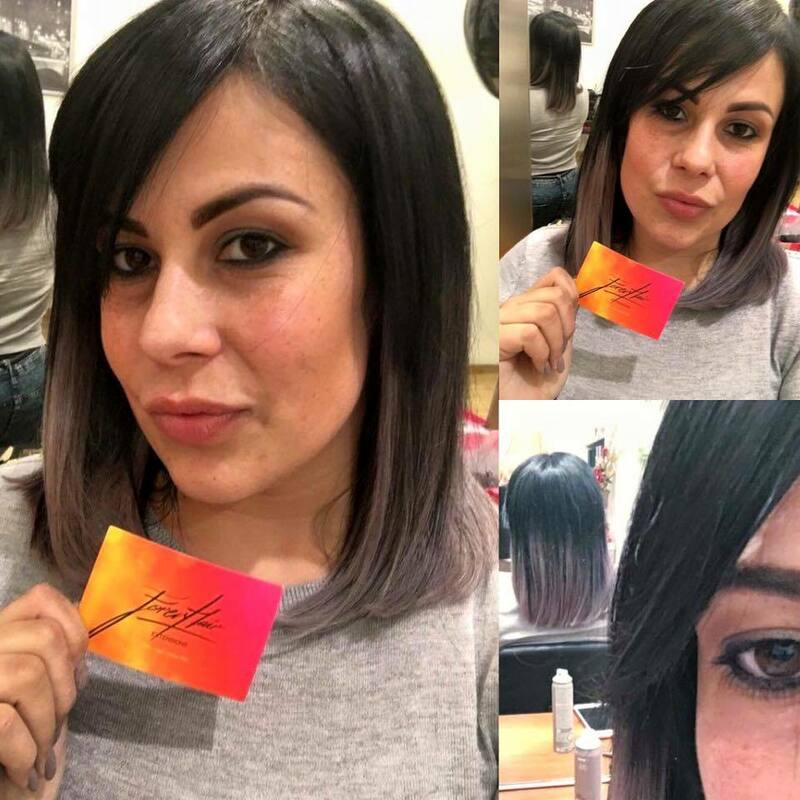 In love with grey hair!!!! 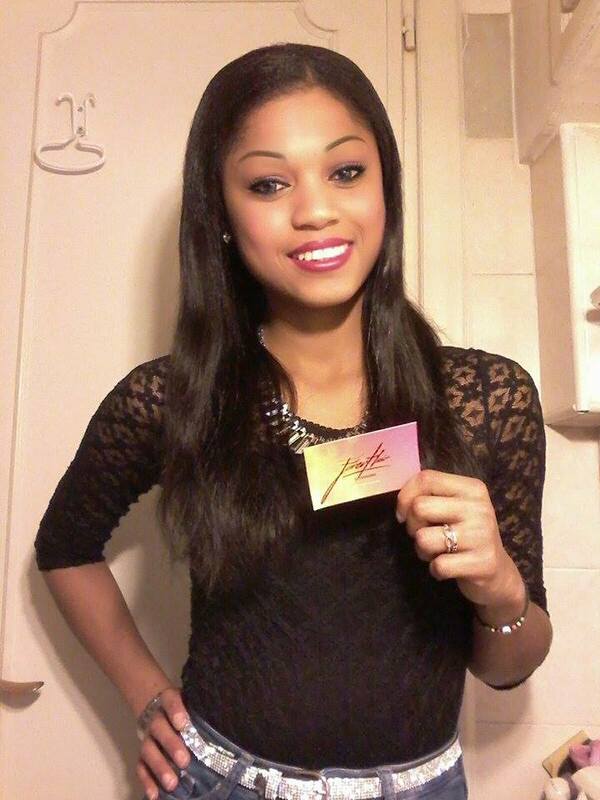 big up Maia!!! 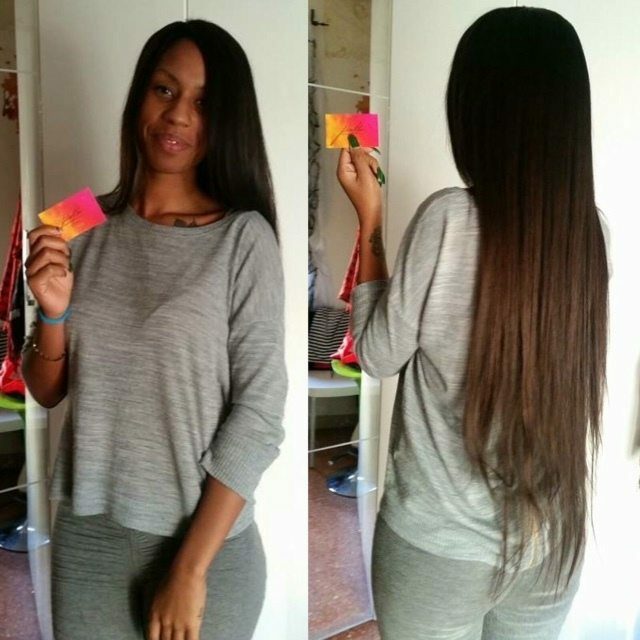 Kira looks so so so WOW with her new #forevhairextensions !!! 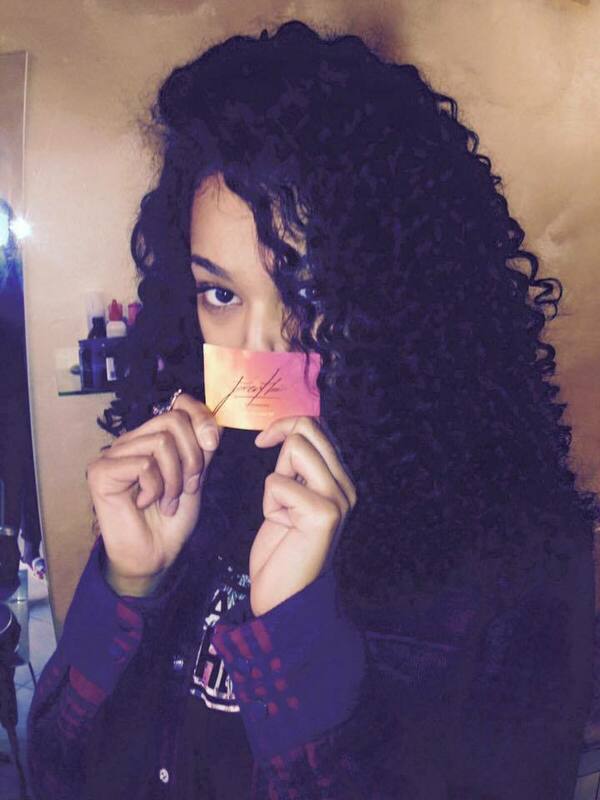 Adja is even more pretty with her new curly Forevhair extensions! 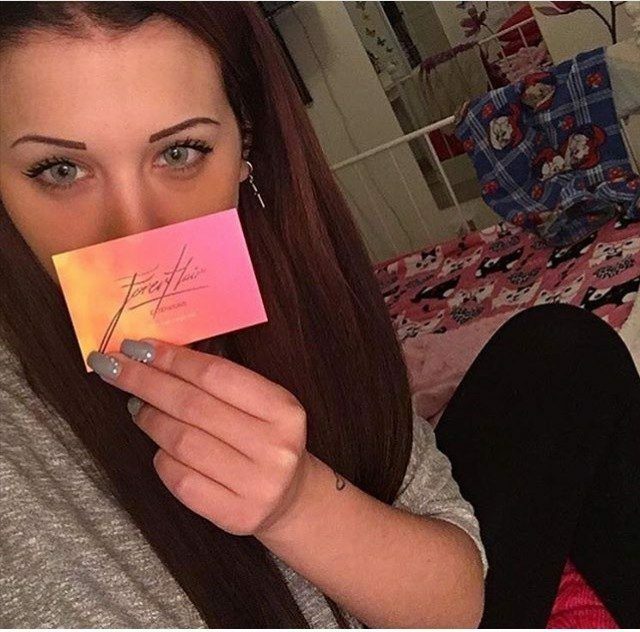 Her look is absotutely natural! 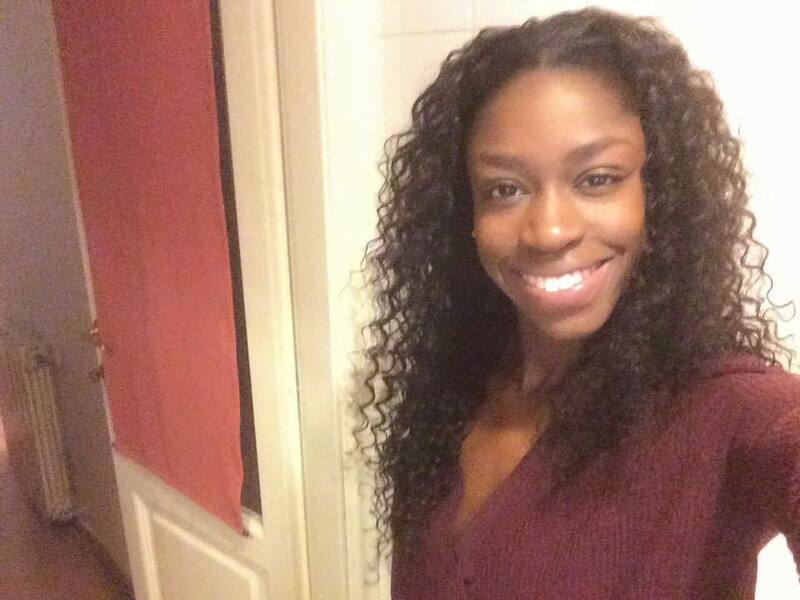 Milen and her new curly Forevhair extensions – Noon Collection! super pretty!!! 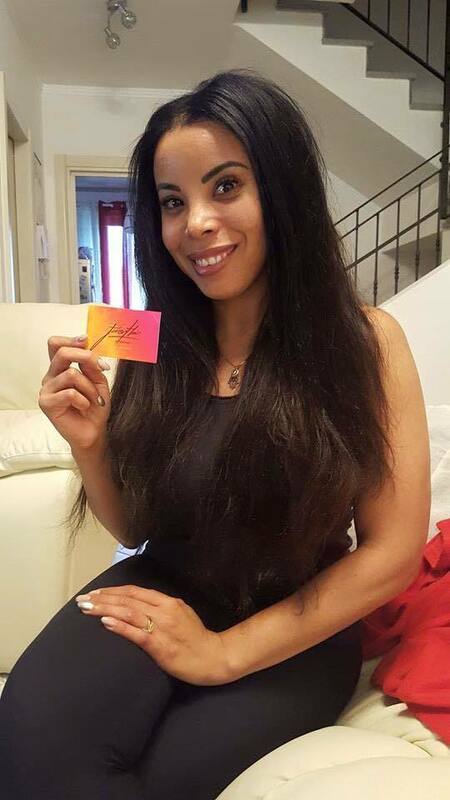 Julienne changed the Forevhair extensions color, half brown and half blond..with forevhair is possible! 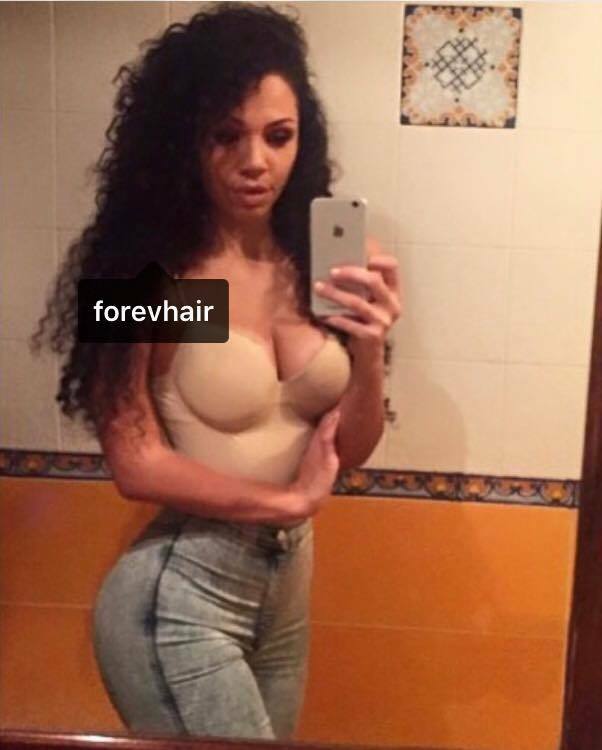 Anna we love ur supercurly look by Forevhair Midnight!!!!! 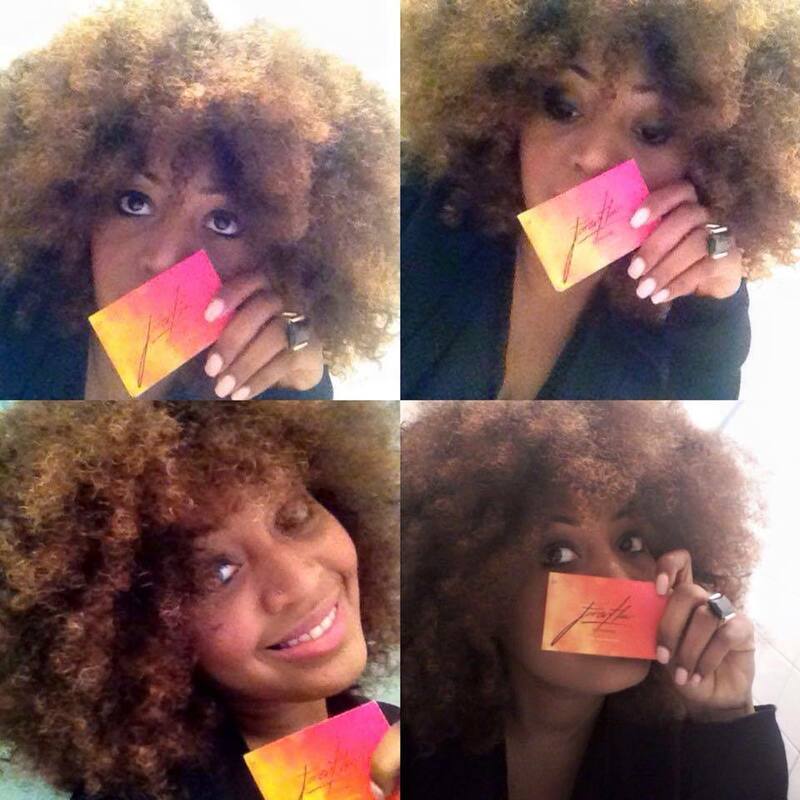 in love with afro style!!! 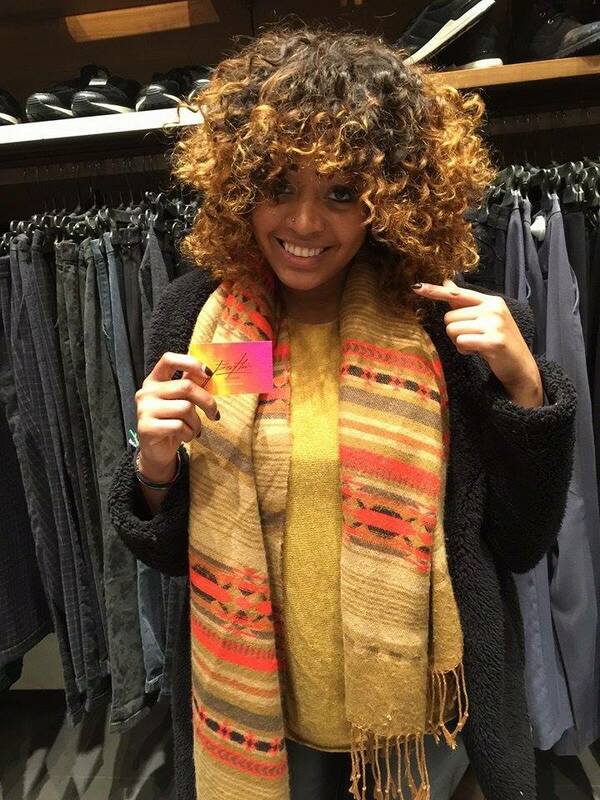 Samira looks so so pretty with her new curly Noon Forevhair extensions! 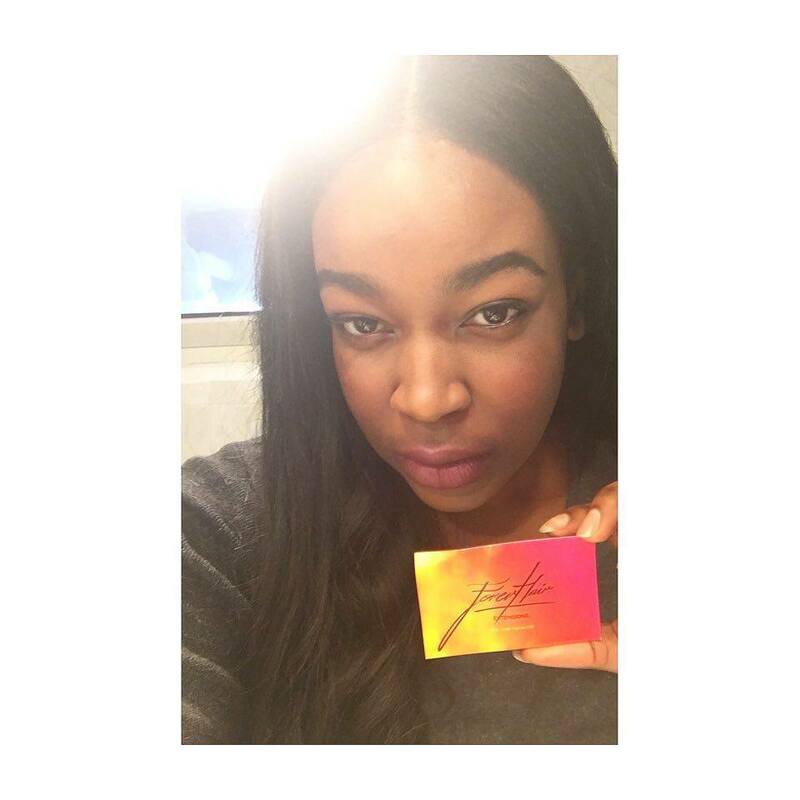 we love the color too!!! 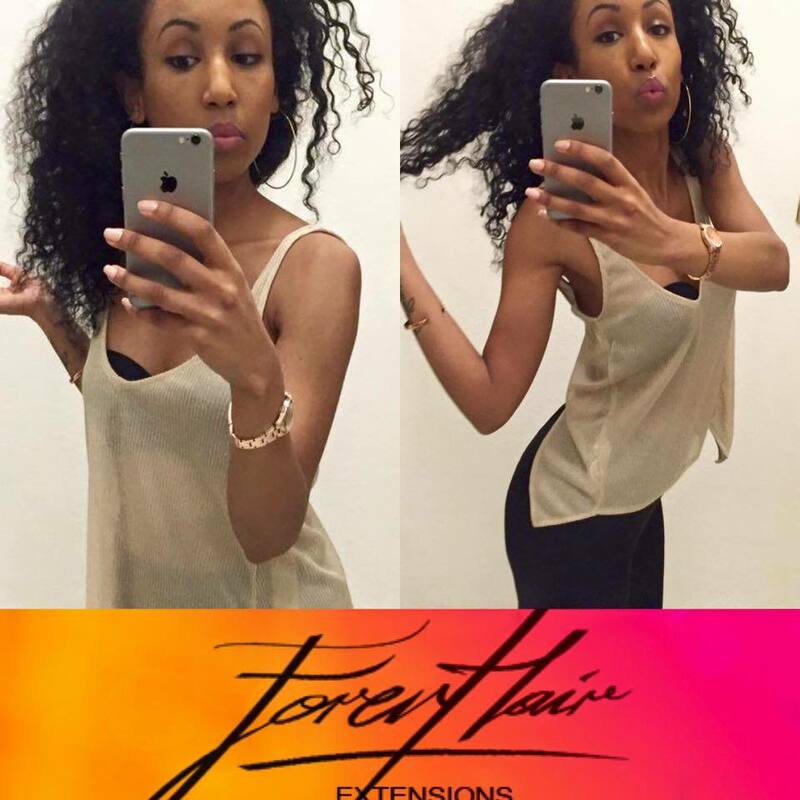 Francesca and her extralong new forevhair extensions / curly / noon collection looks so natural and pretty! 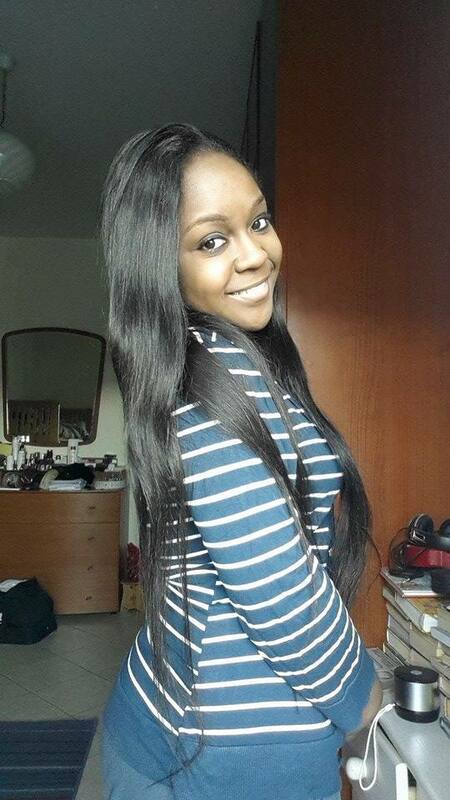 Kimberly looks perfect with the super quality straight hair of the Midnight Collection! 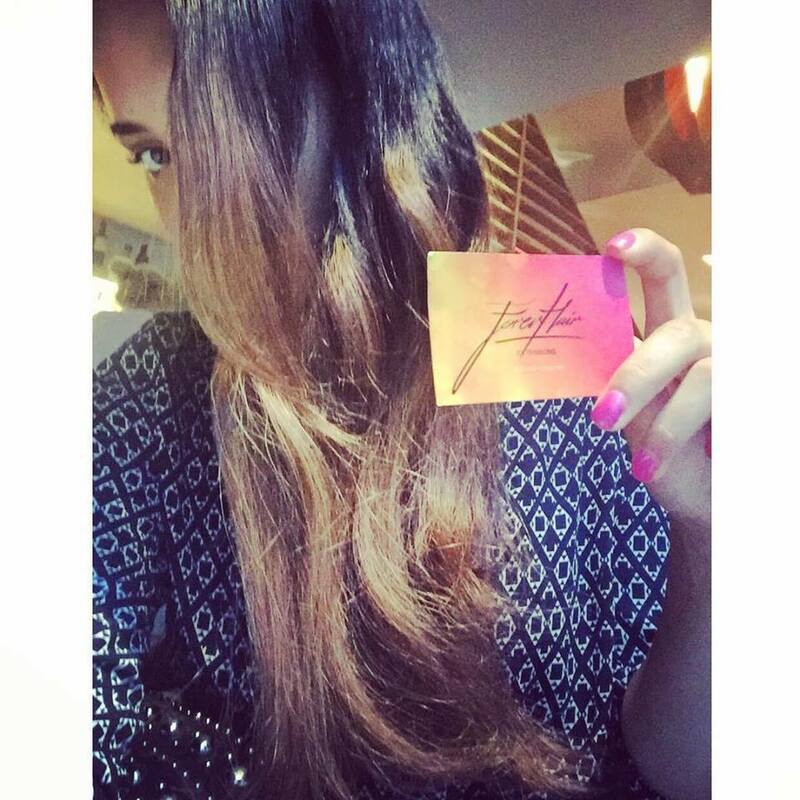 Long and Curly hairstyle for Jole, Noon Collection by Forevhair! B E L L I S S I M A! 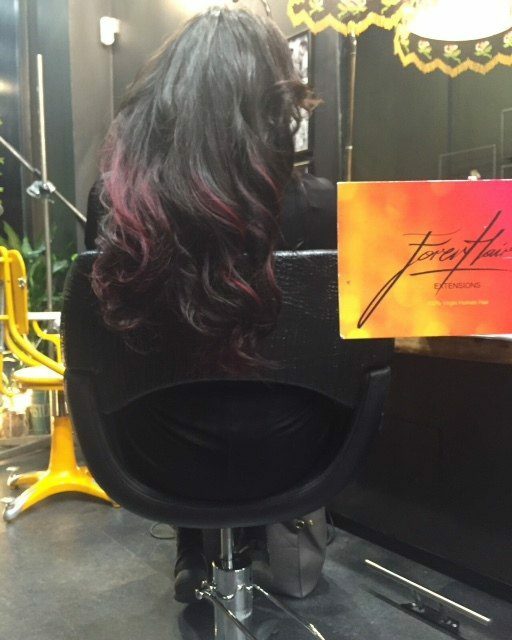 3 confezioni di Forevhair Noon Collection + closure + tinta color marsala = un effetto da favola!!! 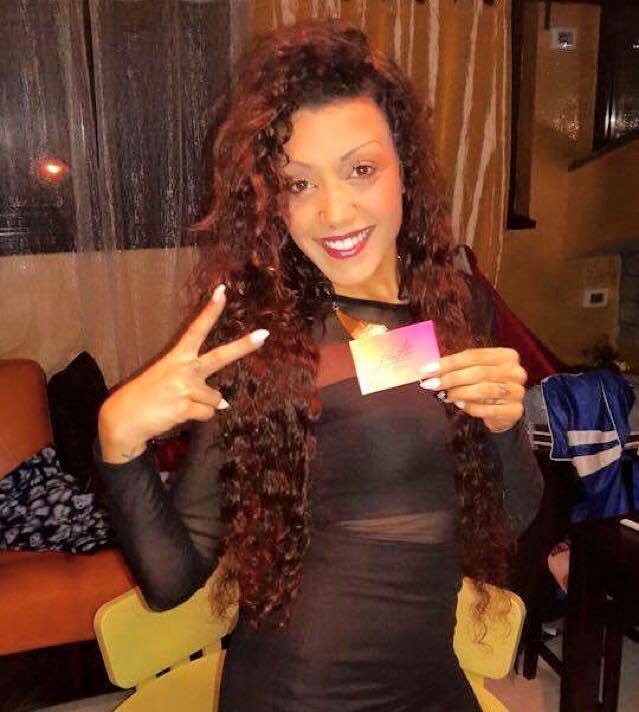 Abeba is wearing the Curly Forevhair extensions – Noon Collection , and she is gorgeous in this natural look! 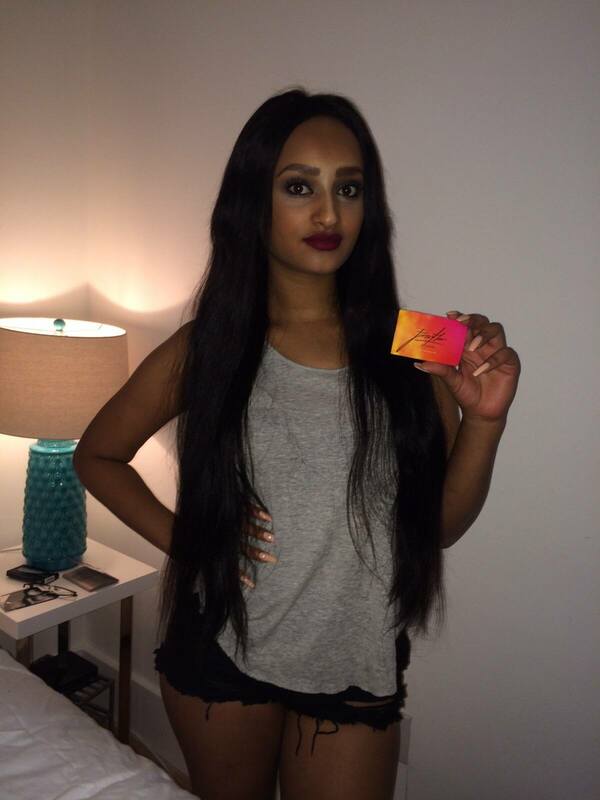 An amazing picture of Saba in Miami wearing 3 packs+closure of the MIDNIGHT collection from Forevhair Extensions. 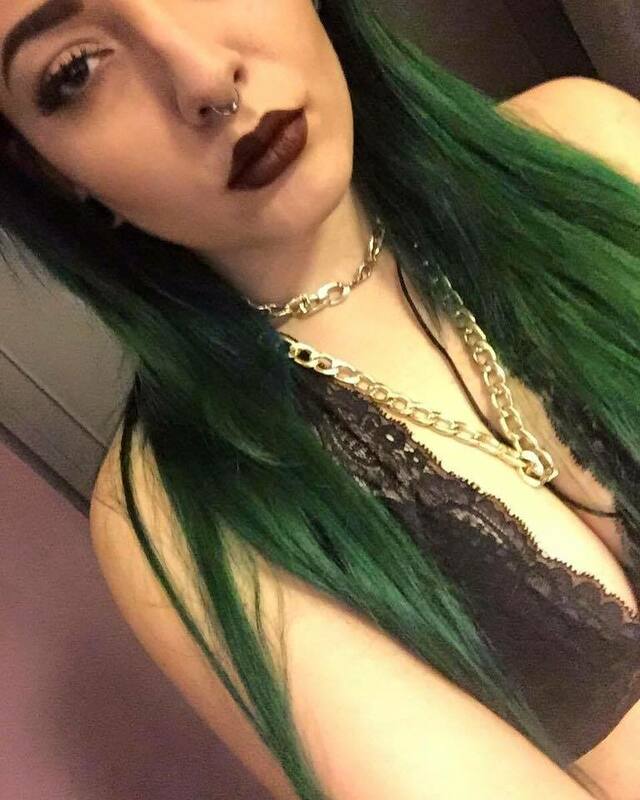 Amazing beauty! 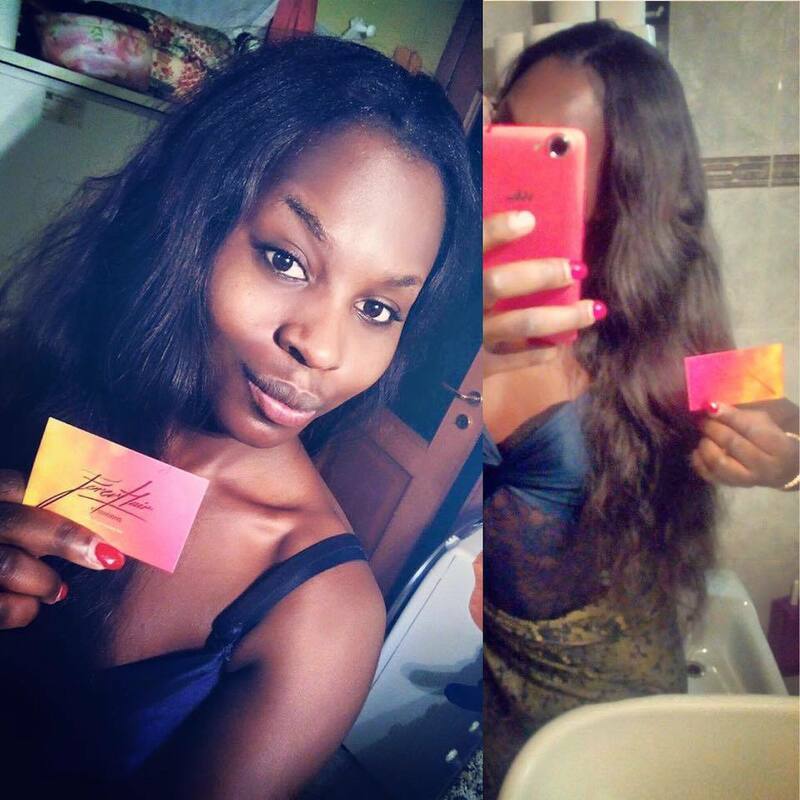 Khady is our firs Forevhair NOON customer!!! 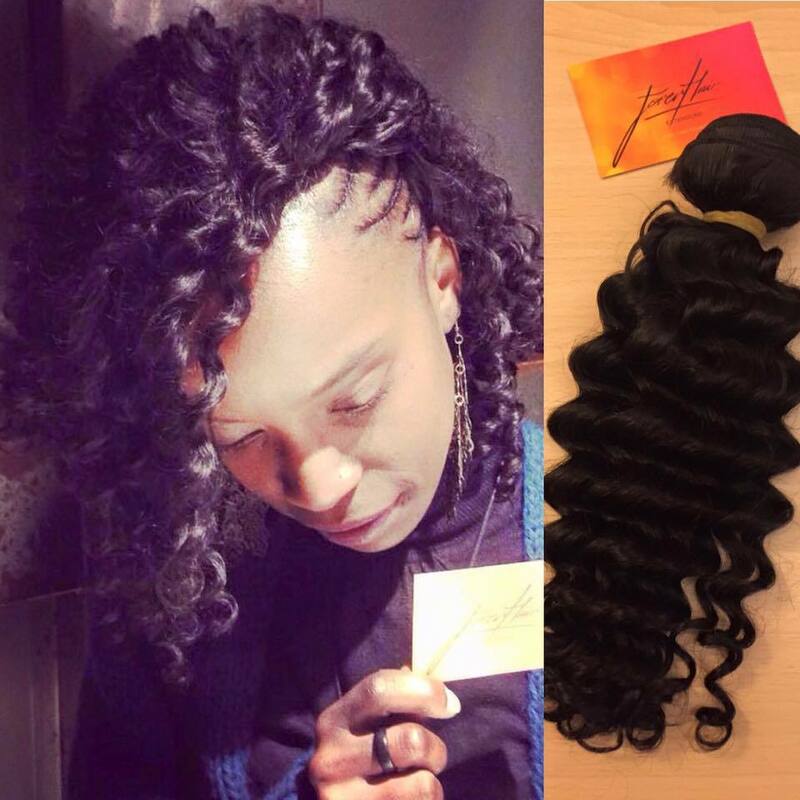 Pretty curly hair for a super beautiful woman! 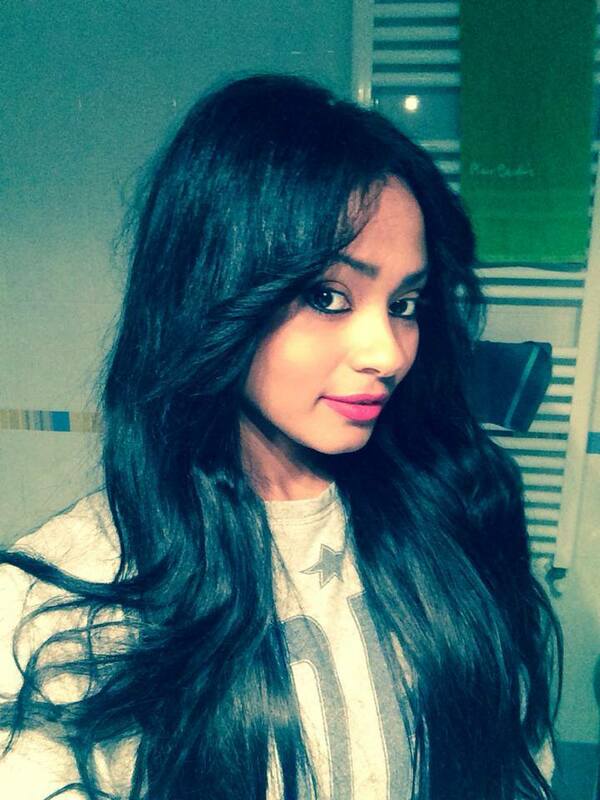 The pretty Aicha is wearing our Straight FOREVHAIR extensions , curly styled and in natural color.. so beautiful!!! 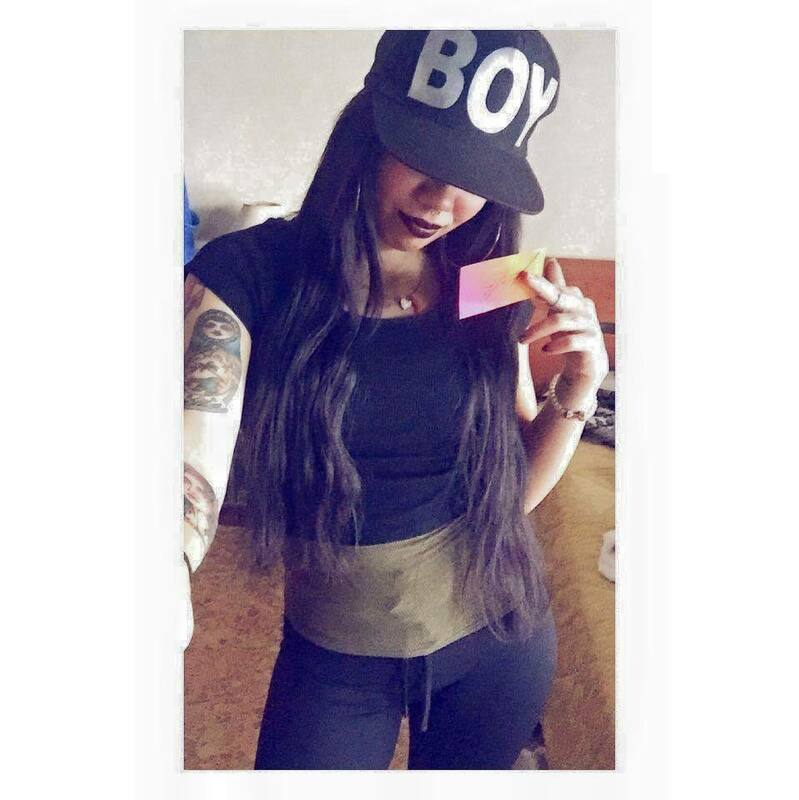 LadyRegine wears Forevhair Extensions straight in natural color, 20 inches. 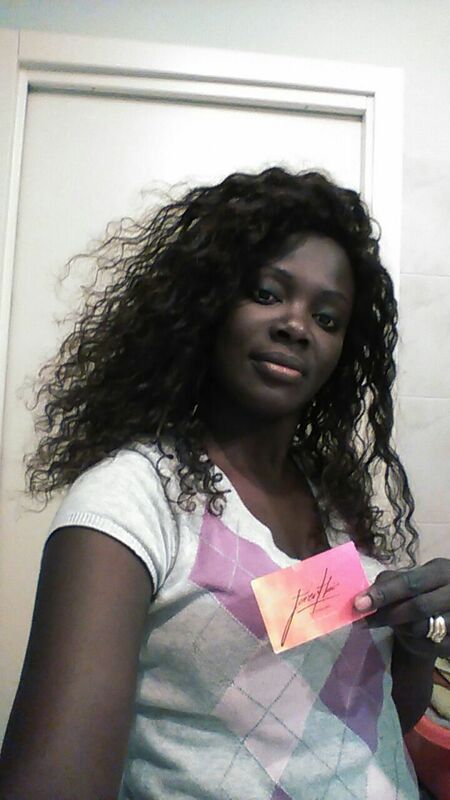 Thank you baby, you are super pretty!!! 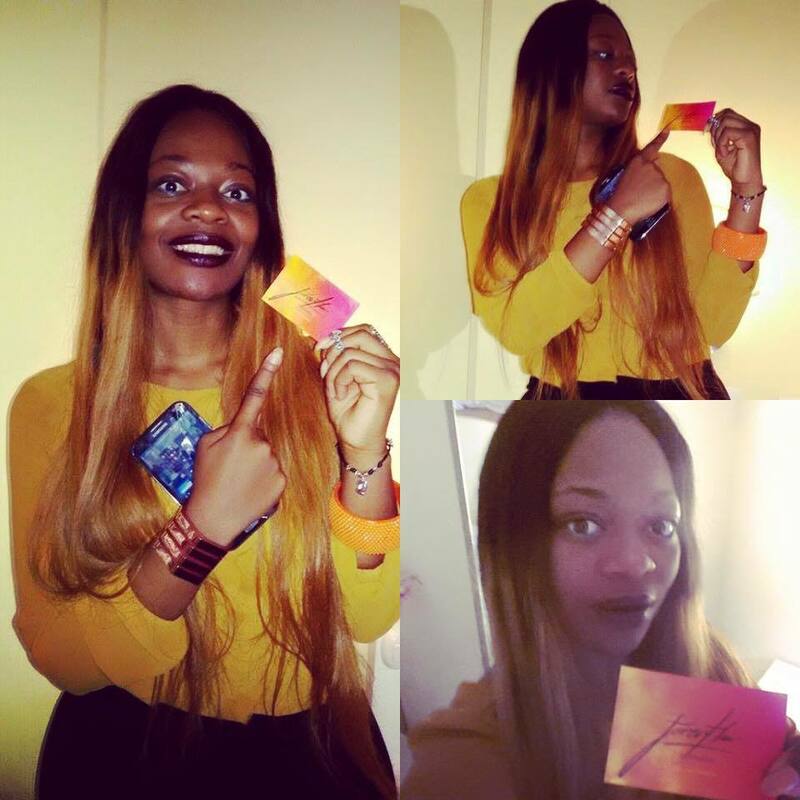 Thank you Kimberly, you are BEAUTIFUL with our Forevhair extensions! The color looks perfect!!! 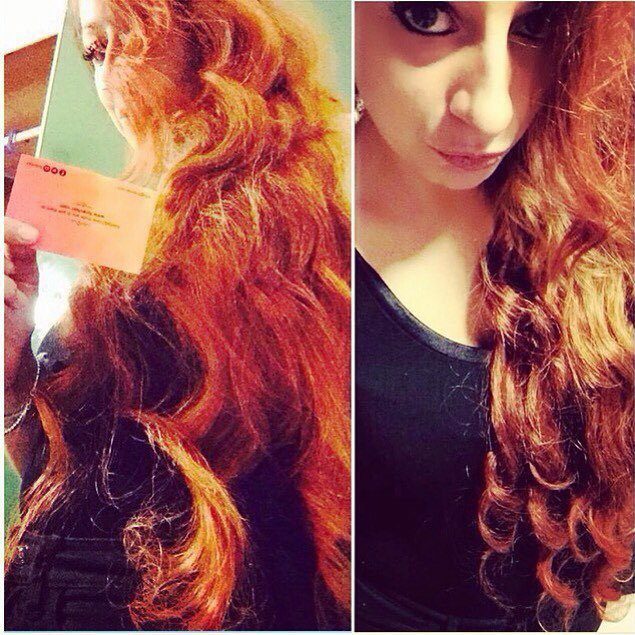 Federica is the first brave customer that sent us her picture in her new Forevhair look! 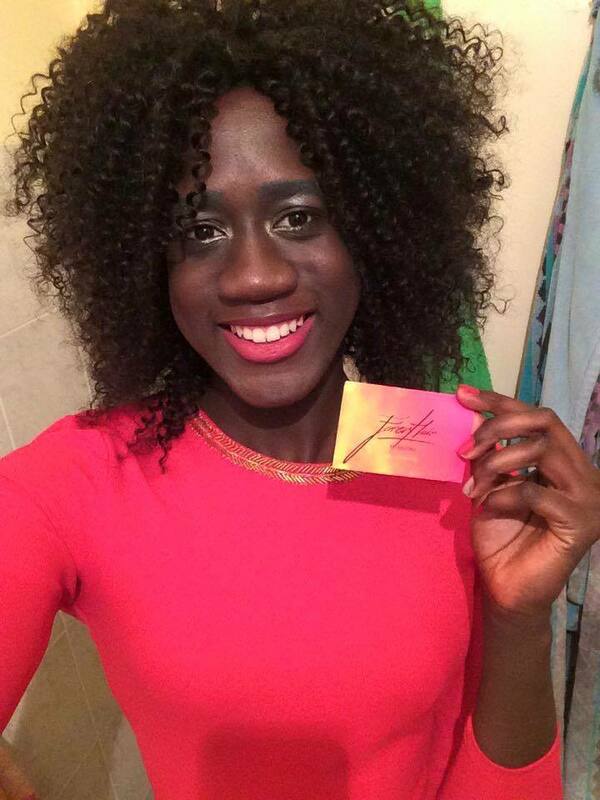 Thank you, you look marvelous!